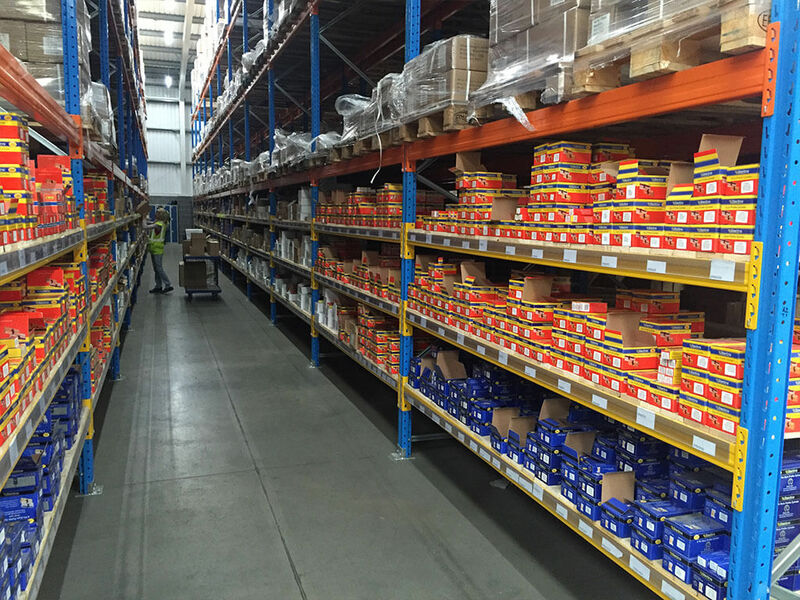 Our range of food and drink warehouse storage solutions include products specifically tailored towards perishable items, such as first in first out (FIFO) systems. 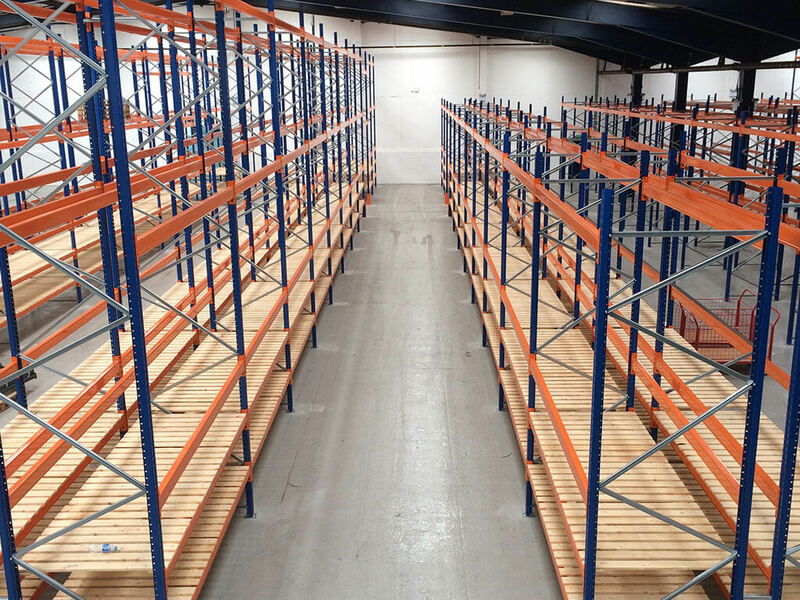 We also provide storage systems compatible with cold/frozen storage settings, as well as cost effective solutions with maximised space for FMCGs. 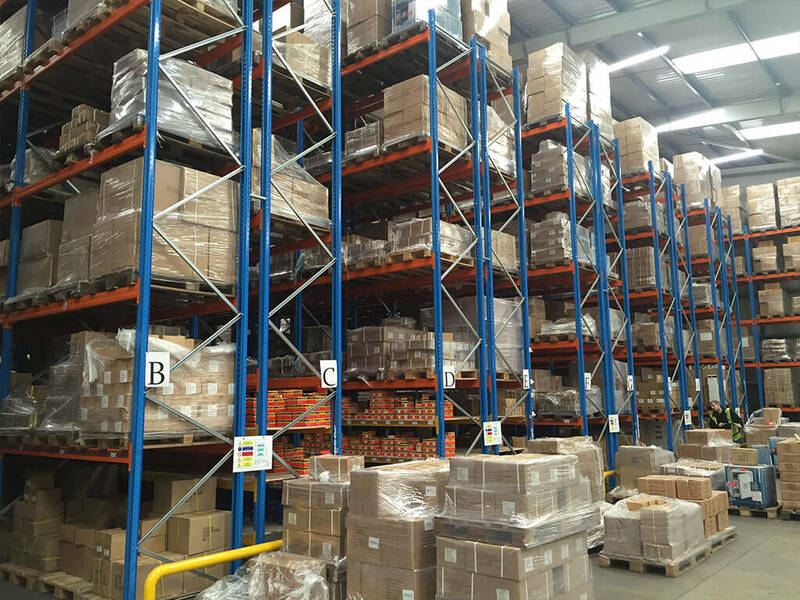 We understand that warehouses storing food, drink and other perishables need to maximise all available space, whilst maintaining storage temperatures, ensuring slick transit of perishable items and maintaining hygiene requirements. 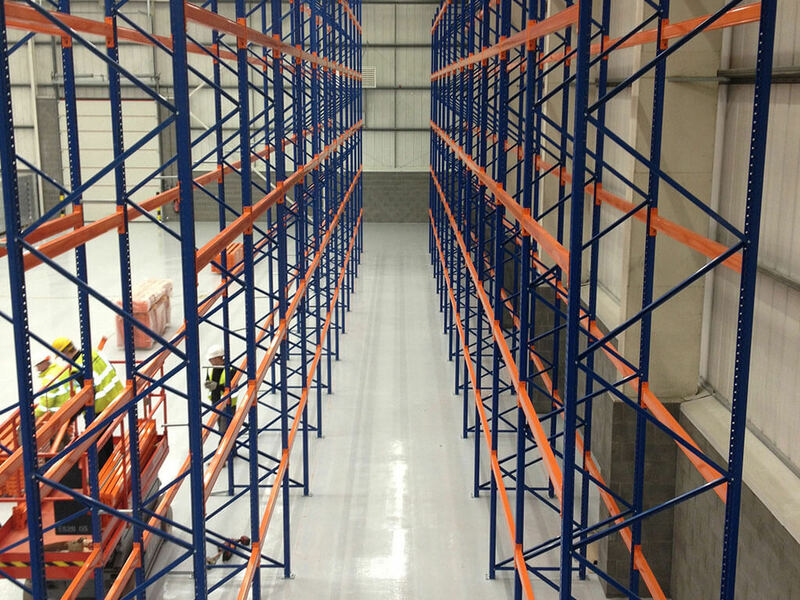 Our experience and expertise allows us to deliver storage solutions that specifically cater for your business needs. For the food and drink sector, we would recommend one of the below systems. If you’d like to discuss your requirements in more detail, call our team on 0113 880 0866. 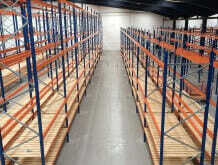 Maximise available capacity as the racks can be moved to create smaller or larger storage bays. 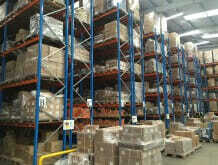 Save up to 40% of the space required by conventional pallet racking. 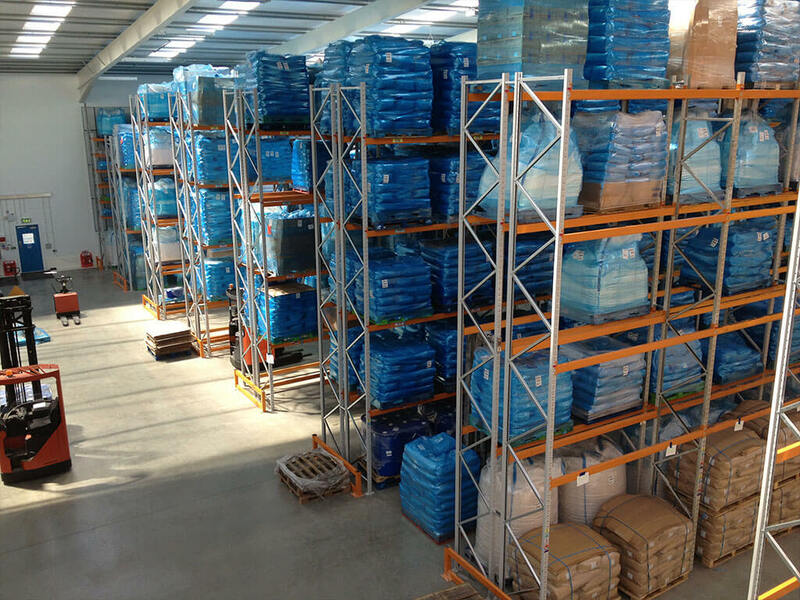 This is ideal for a cost-effective bulk storage system with minimal risk of damaging products. 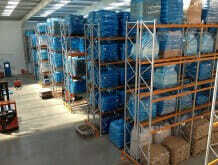 Ideal for chilled and frozen or date-sensitive items. Can operate on a First in, Last out (FILO) or a First in, First out (FIFO) basis. Remote-controlled shuttles transports goods in and out of deep storage tunnels. 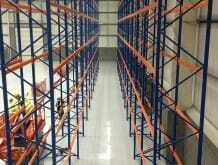 This increases handling capacity and productivity, as operators are free to work on other tasks. Switch easily from First In First Out (FIFO) to First In Last Out (FILO). The First In First Out (FIFO) approach is suitable for products with a ‘use by’ or ‘best before’ date. This is because the risk of perishable stock is minimised, by ensuring the first items stored in the system, are also the first items brought out when stock is sold. FIFO creates efficiency by making items easily accessible, so older items can be reached easily and shipped in order of expiry date.